CSO ASKS THE PUBLIC FOR HELP IDENTIFYING MAN WHO STOLE DONATIONS JAR :: RickeyStokesNews.com! 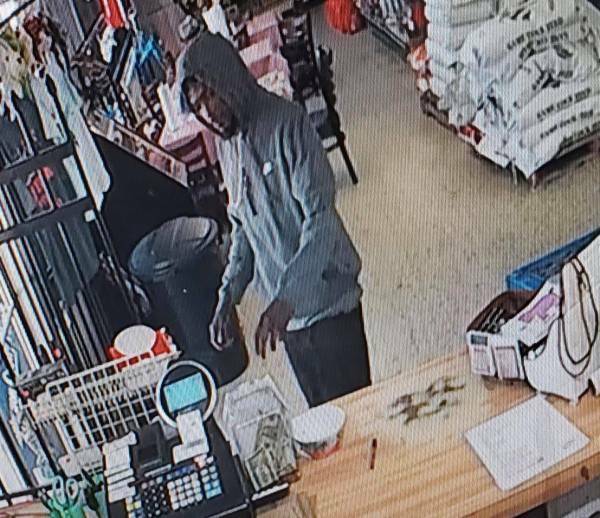 WASHINGTON COUNTY: A man responsible for stealing a donation jar from a local convenience store counter is being sought by the Washington County Sheriff’s Office. Just before noon on Wednesday, a WCSO deputy responded to the River Stop Gas Station on U.S. 90 in Caryville after receiving a report of a theft. Store employees advised a man had taken a bucket containing cash donations which were being collected for a local family who has a medically needy infant. 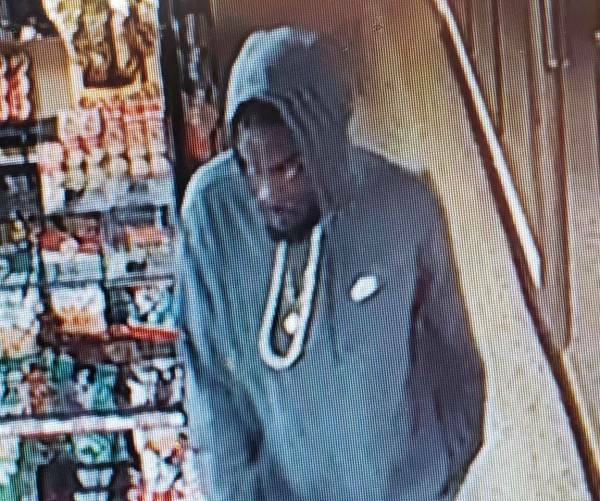 Store video surveillance captured images of a black male, standing approximately 6 feet tall, walk by the checkout counter and swipe the container before exiting the store. He then got into a white sedan with Florida plates, at which time the vehicle left the parking lot headed east on U.S. 90. Sheriff Crews is asking the public to take a close look at the photographs and contact the Washington County Sheriff’s Office at 850-638-6111 if you have any information which can identify this man. You may also contact us anonymously by calling 850-638-TIPS (8477) or by email at tips@wcso.us.